For the first time, scientists have released the image of a black hole. 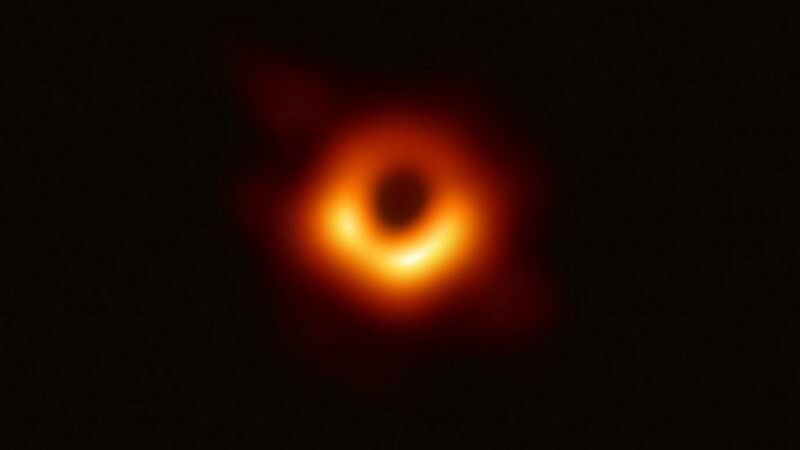 The image was captured by The Event Horizon Telescope. This black hole is present in the middle of a galaxy named M87, which is 54 million light years away from us. Previous articleIs your data safe with the new AI Technology?